Among the many attractions that draw visitors to the great state of West Virginia and to the Town of Gilbert , ATV riding is a popular sport for groups of all ages. What better playground to try out the big-boy-toys than the Browning Fork Trails? These trails are a part of the infamous Hatfield-McCoy Trail System which has over 500 miles of mild to rugged trails meandering throughout the counties of Mingo, Logan, Boone, Wyoming and McDowell. Folks looking for an exciting, serene and restful destination to escape the heat of the city will find no traffic jams in the coal fields of southern West Virginia . This is the perfect place to enjoy nature and restore peace to the soul. Even though Gilbert is visited by thousands of non-residential tourists each year, it remains one of the best “off the beaten path” destinations featuring some of the most beautiful mountain scenery in this country. When your body is aching for a day of rest from riding the trails, take a slow ride on a tube down the Guyandotte River, play a game of golf at Twisted Gun Golf Course, or visit the nearby R.D. Bailey Lake . If all these activities make you tired, why not make S’mores by the fire with your family and friends and sit back for some fabulous stargazing. Gilbert is an ATV friendly town that appreciates your visit and will show you unmatched local hospitality. We are a growing community and have an array of positive attractions to offer you. The number one enticement to bring you back is the friendly atmosphere of our people welcoming you with open arms and offering southern hospitality at its best. We hope to meet all your expectations and then some. Enjoy your time around our community and ride our trails with safety in mind. 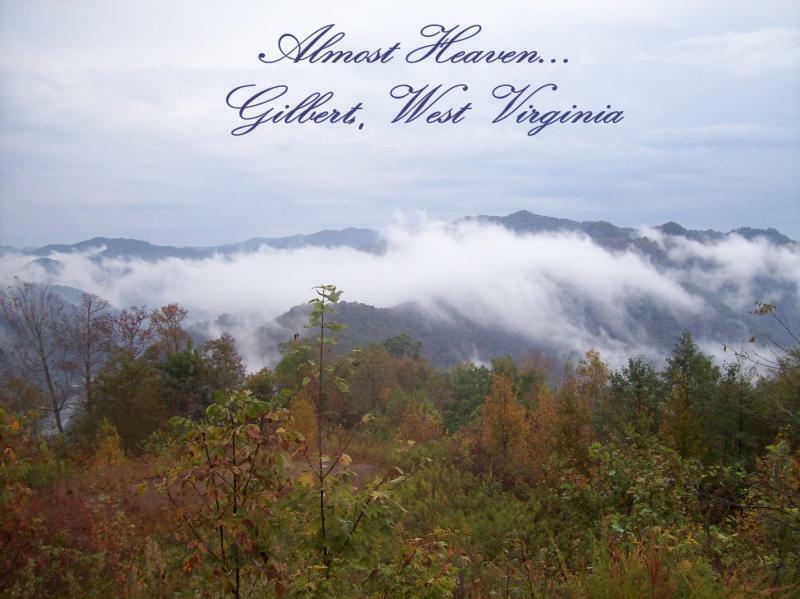 The Town of Gilbert and Hatfield-McCoy Trails are waiting for you. Come visit!